Comment by Hugo Praline - SquareLab Music / Quadrivium Rec. ralala cette partie aussi !!! nice sounds bro, keep the good work! 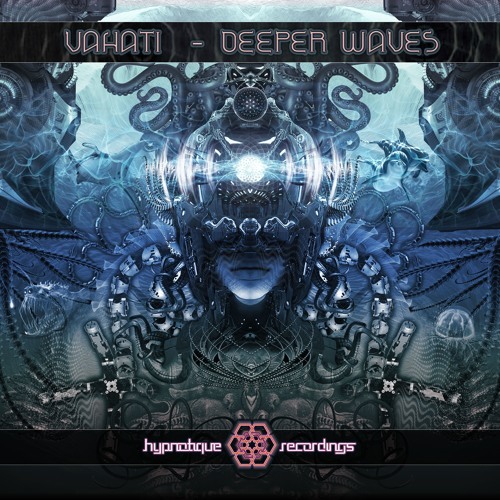 Vahati - DEEPER WAVES EP will release for FREE on 18-10-18 only on our Bandcamp page .Thanks you for your constant love and support .